What is a fdm file and how do I open a fdm file? The .fdm file extension is most commonly used by Microsoft Exchange Forms Designer. This program is used for the creation of forms that are meant to be filled out by users no matter what type of form it is. Creating files with the .fdm extension is easy because one just needs to select the Microsoft Exchange Server as well as the Manage forms option. The user will then have to choose the kind of form layout he or she wants and then save when he or she is done. The form created by the user is automatically saved with the .fdm extension. The Form designer software is truly helpful in offices, businesses and other organizations that require electronic form filling processes. Several programs used to open .fdm files are Microsoft Outlook, Microsoft Exchange server as well as the floppy disk manager. 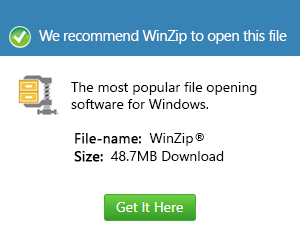 Opening files with the .fdm extension is also easy as long as the right software is installed.